When did your business open in Statesboro? Where exactly are you located? Sugar Magnolia Bakery & Café reopened under new management on September 3, 2018. 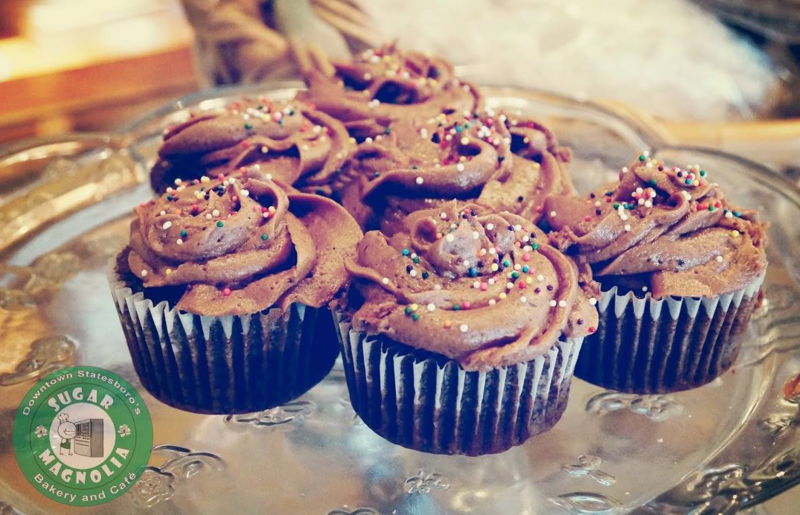 Sugar Magnolia is located at 106 Savannah Ave Suite C, right next to Eagle Creek Brewing Company. 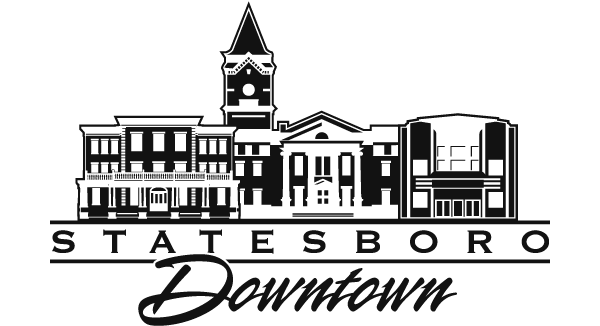 Why did you want to open a business in Downtown Statesboro? Being from Statesboro and knowing the community, I took it upon myself to pursue my dream and open a bakery/café. Sugar Magnolia is in a great location, right in the heart of Statesboro, so I wanted it to be a place where everyone can come to hang-out, get some work done, or just to relax and have a drink with friends after a long week. What is a unique feature about you or your business that people in Statesboro may not know? Just recently after opening, I decided I wanted Sugar Magnolia to not only be a place for people to come enjoy fresh baked treats, breakfast, and sandwiches, but also gourmet dinners. We also just got our liquor license, so we will be serving drinks too! What is the story behind your name and logo? This is a funny story actually, most people don’t know this either, but the story behind our name is that an old hippy named it after a song called “Sugar Magnolia”, and it stuck ever since. During your time in Downtown Statesboro, what has been the biggest surprise you have faced? A pleasant surprise for us was just all of the support we got from the local community. Honestly, it wasn’t too much of a surprise because the community, as well as other local downtown businesses and restaurants, are all so welcoming and supportive, which goes back to one of the main reasons I decided to open my business downtown. Our loyal customers are outstanding! I’ve never personally seen a customer loyalty base this strong! Customers come back day after day, sometimes even ordering the same exact thing each day, and it just amazes me that they chose to continue their patronage here at Sugar Magnolia. There are several other bakeries and cafes here in Statesboro, but they continue coming back to Sugar Magnolia time and time again, and it honestly warms my heart and makes my day to hear all the delightful and pleasant reviews from our loyal customer base. What is your favorite product/service to sell in your store? Why? Honestly, I love it ALL!!! But if I had to pick, I’d say any of our pastries, because not only do they look and smell so delicious, but they are phenomenal! I also love serving our mouthwatering cheese grits! Once customers try our famous cheese grits, I promise they’ll be coming back for seconds! What are your plans for your store’s future? For starters, I’d like to update our P.O.S (Point of Sale) systems to something more modern and so it can match the environment of our store. Next, we will be getting in sound acoustic tiles so when we have heavier traffic flow in the store, everyone’s conversations won’t be super loud and echo throughout the store or outside. Lastly, our upcoming plans for the future include starting to serve alcohol and dinner. As of right now, Sugar Magnolia is opened majority of the day/afternoon selling breakfast, sandwiches and pastries, but we want to expand ourselves and step outside our comfort zone and start serving gourmet dinners a few nights a week after our afternoon rush, as well as having an open bar. We learn a lot each day about ways to improve the store and customer service. We don’t see anything as a “problem” per se, but more as an opportunity for improvement/advancement!